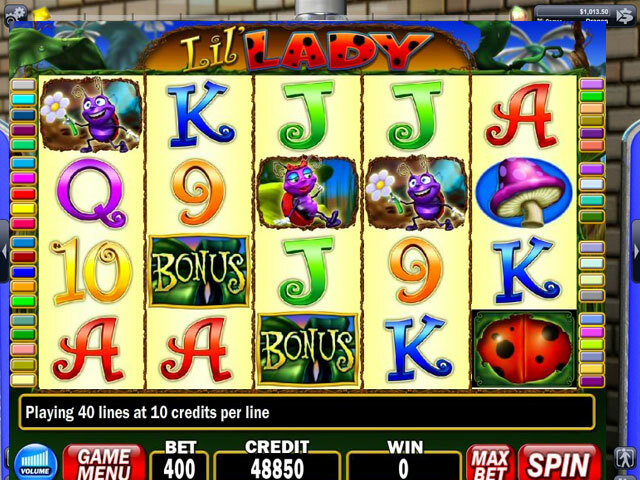 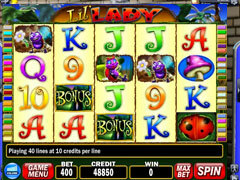 Get IGT’s most popular casino slot machines: including a set of new 3- and 5-reel spinners like Pirate Bay, Pink Diamond, Ghost Wilds and more; plus enjoy great 5-reel video machines, such as Lil’ Lady, Hexbreaker 2, Arctic Fox, Jolly Roger, Maltese Fortune, and more! 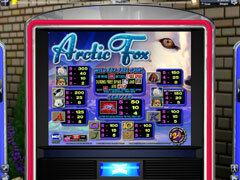 Play the Career Mode to track your stats and earn achievements as you make your way through the casino! 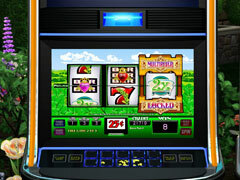 All machines offer fun bonus features like stacked wilds, super hyper pays, progressive jackpots, free games; plus a variety of different denominations and wagering options!